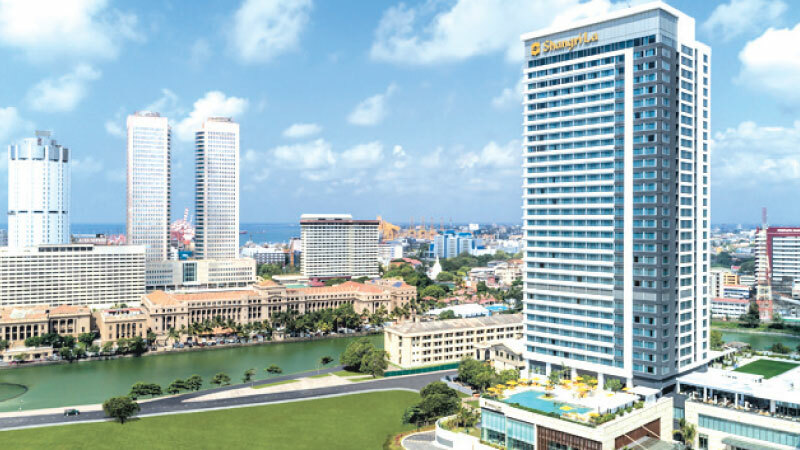 Minimum room rates (MRR) enforced for Colombo city hotels sector should remain further, said Timothy Wright, assistant Vice President and General Manager, Shangri-La Colombo. He also said that the benefits for the hotel sector from the Port City Development project would take more time as construction of the buildings are yet to take shape. The first of its kind, Co-nnect is ideal for the new-age, digitally connected corporate citizen for whom working on the move is an essential skill in a fast paced culture. Timothy Wright brings with him over 30 years experience in the hospitality industry, including senior management positions within Shangri-La Hotels and Resorts. 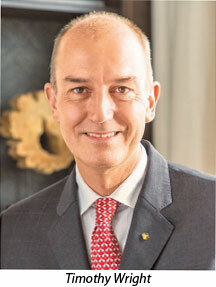 He joined the Hong Kong based group in 1993, as part of the events team, before joining the Food and Beverage department, and becoming Hotel Manager for Shangri-La Hotel, Singapore. While serving in many properties Wright as one of the Group’s most trusted leaders, was then appointed Group Director of Human Resources in January 2014, joining Shangri-La Hotels and Resorts corporate team in Hong Kong. In Sri Lanka he is responsible for the management of the 500-room property and 41 serviced apartments, and oversee all the operations within the hotel. His remit also includes overlooking the operations for sister property, Shangri-La’s Hambantota Golf Resort and Spa, Sri Lanka as well as Shangri-La’s two properties in India.